Our medically Intensive Adult Family Homes provide a comfortable and peaceful residential setting for four to six adults each. 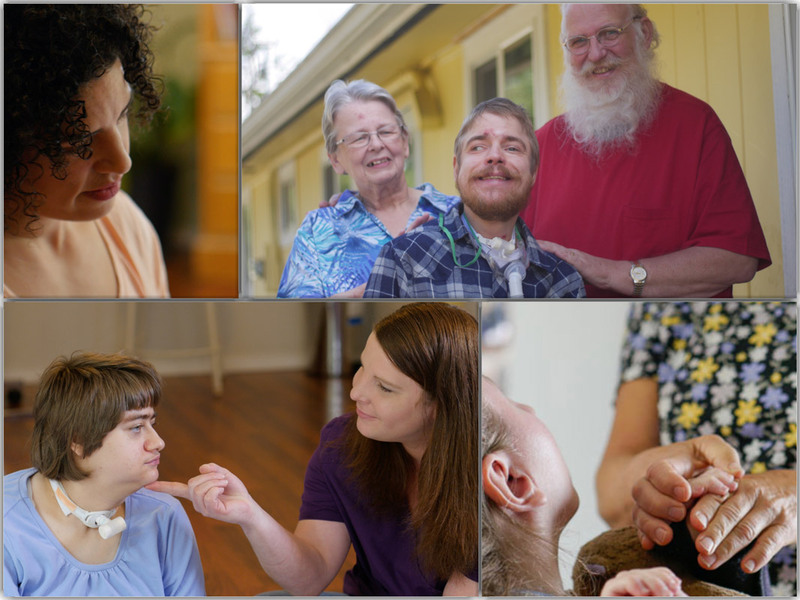 Our homes are specialized to care for adults who are ventilator-dependent, or require respiratory support and have medically complex needs. 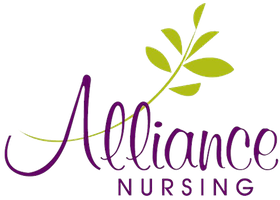 Our skilled nursing staff is dedicated to the comfort, well-being, and individual needs of each resident. Comprehensive, detailed care plans are created by a physician and involve both the family and health care team. the camaraderie of a home environment. provide personal attention and professional care, 24 hours a day. care in an environment where each individual is valued and respected.